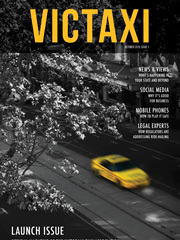 VicTaxi is the official publication of the Victorian Taxi Association (VTA) - the peak industry body representing taxis in Victoria. 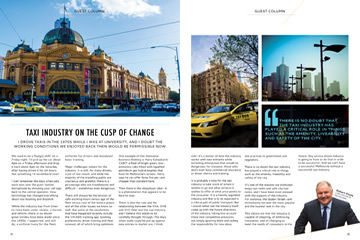 With 11 issues per year and a circulation of 5500 copies per issue, VicTaxi boasts the largest distribution to service taxi owners, operators and drivers throughout the whole state. 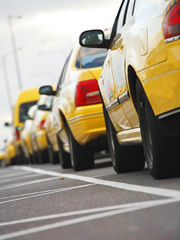 VicTaxi is distributed to members of the VTA, and owners and drivers throughout the state, as well as being bulk-dropped to a number of Victorian taxi companies and depots.